Our experience tells us that members who opted from private labels tend to sell better than members who did not. Private label is not a myth but a very important element for online selling. In this competitive business environment and if you are not selling something that no other people sells, it is more important to tell your customers who they are buying from, than just telling them what they are buying. You could enjoy our private labeling sservice when you subscribe to our dropship service. 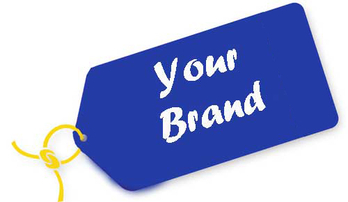 We provide private labels (paper tags with your brand name and logo) to help you build your brand quicker. 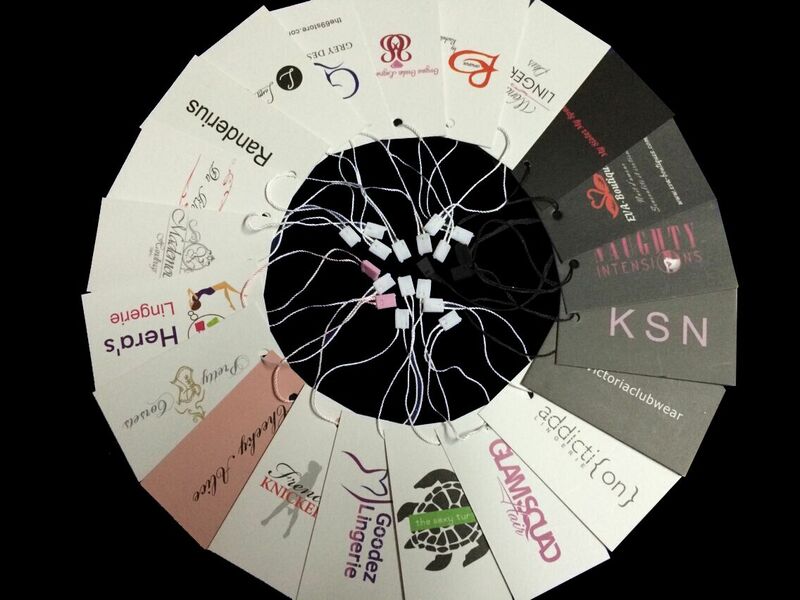 When you opt for this service, we would make 1000 pieces of brand tags for you and would insert one tag to each of the item in your order before shipping them to your customers. The cost of making 1000 tags is $150. We will keep the labels until they are finished and we will then inform you to replenish. Email us today at sales@lingerie-supplies.com and tell us about your requirement on private label. We are happy to work with you on your customized need.